Looks like another wave of Windows Phone Portico (build 10211) OS updates have begun rolling out as we’re getting flooded with tips from various regions. So far we’ve heard the Lumia 920 in Russia (via WP7Forum.ru) and New Zealand are both getting the over the air OS update as we speak. 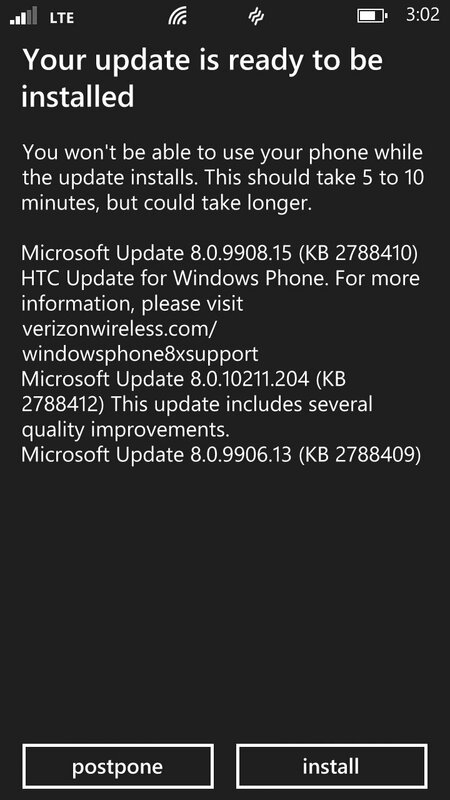 In addition, Verizon users who have the HTC 8X can finally rejoice as that phone is also getting the feature packed OS update, according to reports. Windows Phone 8 10211 aka ‘Portico’ features a fix for stability (random resets and freezes) and adds some new things too including SMS call reject, mass select, SMS drafts, persistent Wi-Fi connection (when display is off), Wi-Fi hotspot finder and even a feature to turn of image-downloads in Internet Explorer. The update should take 20-30 minutes and it will include both an OS update and new firmware—the latter will also improve the Lumia 920’s camera. 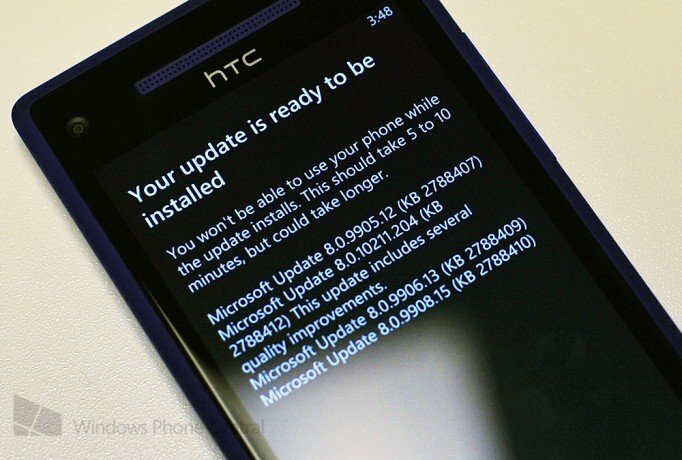 Is your Windows Phone getting the OS update? You can check by heading into Settings > Phone Update > Check for Updates. You will need a Wi-Fi connection to download the files and your phone will not be wiped of data, just updated. Sound off in comments if you have an update waiting, including phone model, region and carrier! Thanks, Steven P. and Paul N. for the Verizon images, Andy Z and Denis for the tip!